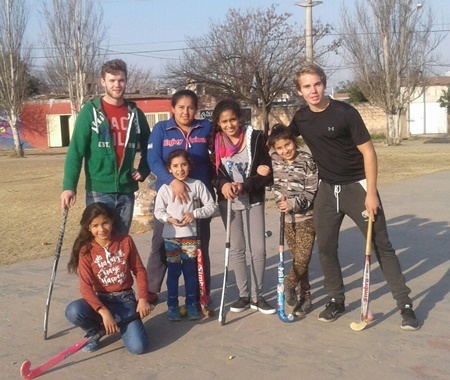 Volunteer in Argentina with Volunteering Solutions, an international volunteer placement organization providing meaningful and affordable volunteering opportunities throughout the year. The projects are located in Córdoba, the second largest city in the country. 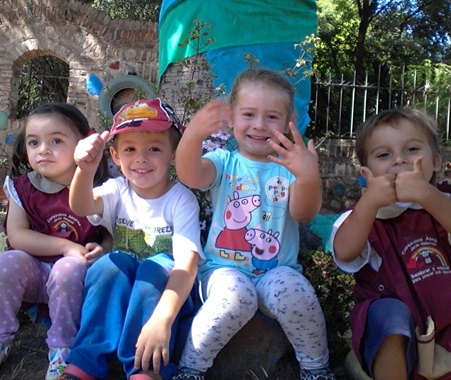 VolSol has crafted some amazing volunteer programs in Argentina including Childcare, Teaching English, Community Development, Sports Coaching, Women Empowerment, Art & Culture Experience etc. that are apt for college/university students, groups, families as well as gap year travelers who are looking for a meaningful journey in Argentina. To put it in the words of the Lonely Planet, "Beautiful, defiant and intense, Argentina seduces with its streetside tango, wafting grills, fútbol (soccer), gaucho culture and the mighty Andes. It's one formidable cocktail of wanderlust." Well, you'll definitely get to taste the life of this South American nation during your volunteering journey. While your weekdays would be pretty engaging, we want you to make the most of your weekends, and explore the country's nooks and corners. The “Sierras de Córdoba” (Córdoba Mountain Range), located just minutes away from the city, are filled with picturesque and delightful towns and villages offering endless activities that can be enjoyed all year round: excursions; hiking trips; hill climbing; paragliding; cultural, gastronomic, and music festivals, etc. Marked as a UNESCO World Heritage Site in 2000, the Jesuit block is a city center complex built by Spanish missionaries over the course of 150 years in the 17th and 18th centuries. The block contains the city’s university, a school, a church, and some residences, all of which make up the core buildings of Jesuit reduction. Located outside the city in the province of Cordoba are five estancias, or ranches, each having its own church and an associated set of buildings. The capital city is considered to be the most European-like city in Latin America. A must-visit within the provinces are Mendoza’s Malbec vineyards, Jujuy’s Quebrada de Humahuaca (Humahuaca Ravine), San Juan’s Valle de la Luna (Moon Valley), the Cataratas del Iguazú (Iguazú Falls), and well-known Patagonia with landscapes of lakes and pines, a deep blue sea populated by penguins, whales and dolphins, it has snow during winter and plenty of flowers and scents during summer waiting for you to enjoy. Art lovers will definitely have a treat during their time in this gorgeous city. The cultural capital of the Argentine midlands, Córdoba is overflowing with museums, galleries, theatres, and cultural offerings. Check out the Evita Fine Arts Museum, Kosovo urban art gallery, the Córdoba Cultural Centre, the Emilio Caraffa Fine Arts Museum, the quirky lanes of the Guemes district and the artistic offerings of the Paseo de Los Artes. If you have anything else in your bucket list or planning to go & explore any of the above-mentioned places, you can simply get in touch with our Travel Experts, who can guide you better in planning your weekend tours. Drop us a mail at [email protected] mentioning your choice of weekend adventures, and we shall cater your needs. 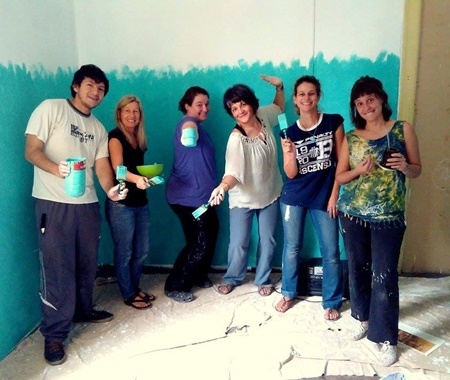 When should I apply for the volunteer programs in Argentina? As we have limited spots available in our programs and we serve on first come first basis, it is strongly recommended to apply for the program and reserve your spot in the program well in advance. You can book your spot in the program by filling an online form and pay the application fee. How long will it take to process my application? Will my application be accepted? After you complete your application, your personalized ‘My Account’ will be active. You will need to upload your CV/Resume along with your photo in the same. Our backend team and the placement site takes around 10-12 days to review your application. After we review your CV and documents, your booking is confirmed and booking confirmation is updated in your ‘My Account’. Some projects need a mandatory criminal background check and the same is mentioned in the project info of your program. Approval of your application depends on your qualification and eligibility criteria for each project. Are there any necessary requirements to participate in the programs? 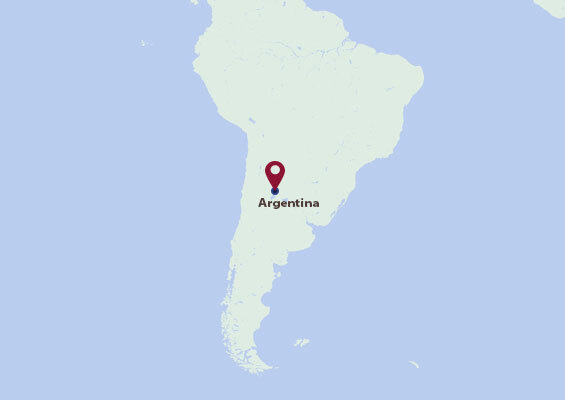 Yes, you are welcome to take part in the Programs in Argentina as part of a group. 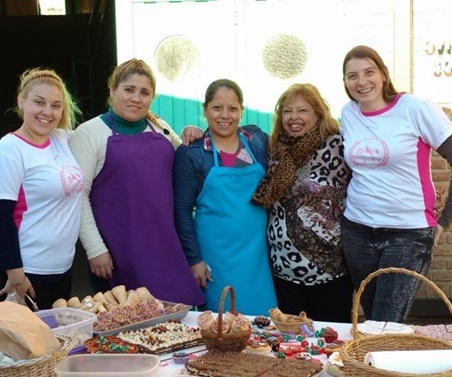 We welcome families, friends, high school students, college/university and corporate groups to volunteer in Argentina programs together. I haven’t traveled or volunteered abroad before. Can I still be a part of VolSol? Yes, most definitely you can as we believe every participant brings something new to the project. 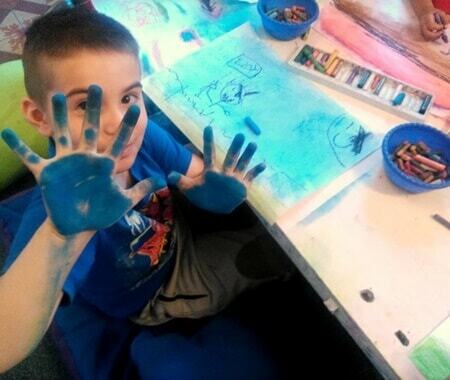 If you do not have previous experience, we offer you the opportunity to have a great start with us. We make international volunteering easy – not only are our Volunteer Abroad opportunities rooted in offering you extensive support, but they are also very affordable. Does VolSol provide with a reference or a certificate after program completion? Do I need to speak Spanish to join the programs in Argentina? Speaking Spanish is not a mandatory requirement to join the programs, however, knowledge of it would be an added advantage in the program. Volunteers are advised to learn basic Spanish. Your program coordinator or a member of the local coordinating team will take you to your placement on the first day and introduce you to everyone after giving you a basic orientation about the program, its surroundings and other facilities around the location. From the 2nd day onwards, you’ll have to commute by yourself to the program location. To read alumni interviews from past participants, visit the Meet a Volunteer page on our website. Which vaccinations will I need? If you are traveling from a country with a risk of Yellow Fever Virus (YFV) transmission, you are required to show proof of Yellow Fever vaccination. You can take a quick look at the CDC List for vaccinations. We would also request you to consult your travel doctor before going to Argentina.